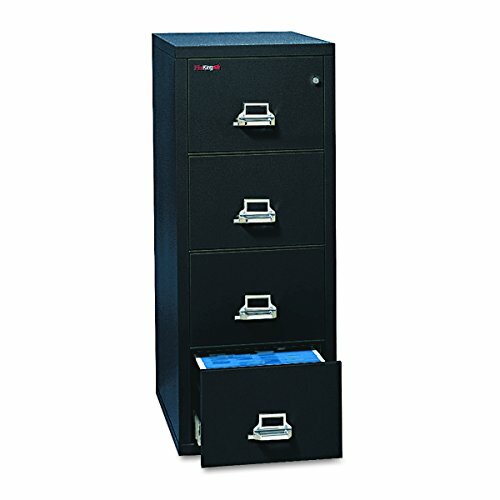 Value-priced fire protection for all your important files. 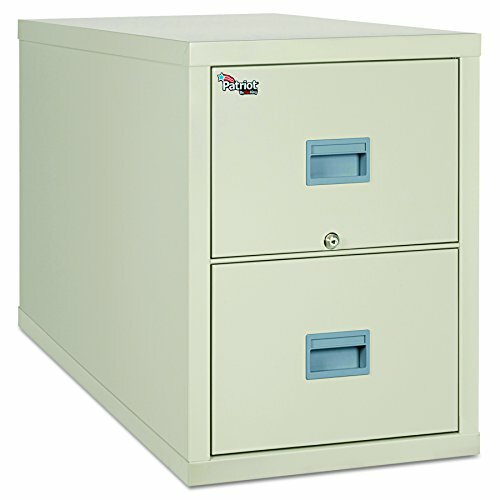 Insulated steel construction with a durable powder coated finish. UL one-hour fire and impact tested. 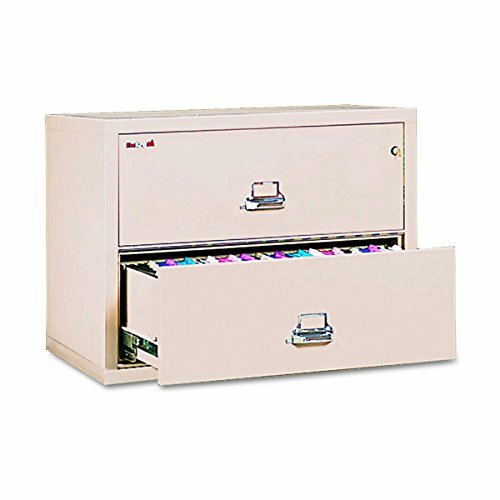 Locking drawers operate on full-extension ball bearing slides. Insulation between drawers makes each drawer a separate, fireproof unit. 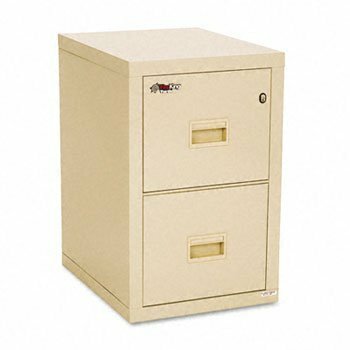 Value-priced fire protection for all your important files. Insulated steel construction with a durable powder coated finish. UL one-hour fire and impact tested. 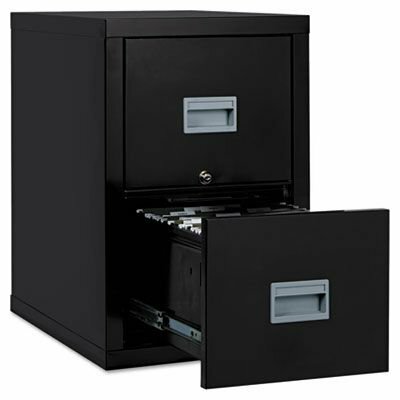 Locking drawers operate on full-extension ball bearing slides. Insulation between drawers makes each drawer a separate, fireproof unit. UL one-hour fire and impact tested with letter-size filing capacity. 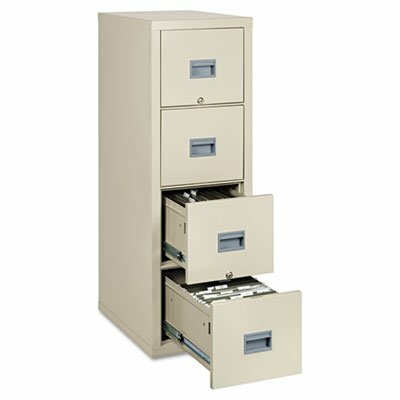 Color: Parchment; Overall Width: 20 3/4"; Overall Depth: 31 5/8"; Overall Height: 27 3/4". Impact resistance ensures protection against a 30-ft. drop or collapsing ceilings. Water-resistant-designed to prevent water damage resulting from sprinklers and fire hoses. Lock keeps contents safe. Impact resistance ensures protection against a 30-ft. drop or collapsing ceilings. Water-resistant-designed to prevent water damage resulting from sprinklers and fire hoses. Lock keeps contents safe. Due to its weight, this product may require special delivery arrangements. 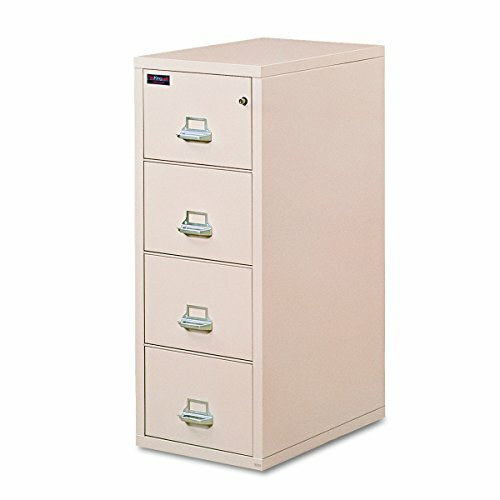 Global Product Type: File Cabinets; File Cabinet Type: Vertical; File Size Format: Legal; Letter; Media Stored: N/A.